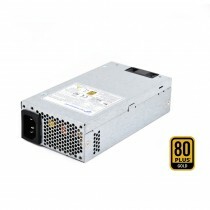 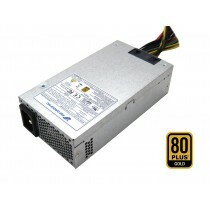 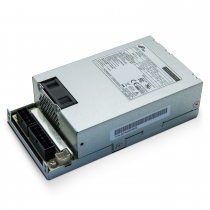 FLEX ATX power supply family: Efficiency level up to gold standard based on your requirement. 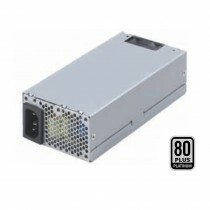 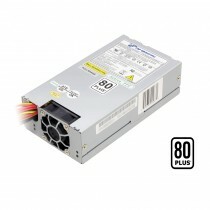 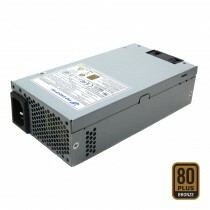 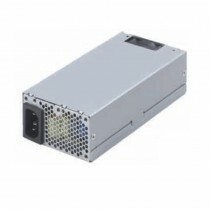 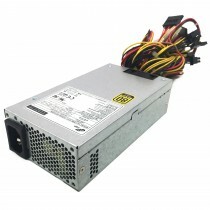 Flex ATX models are available in 100W~500W. 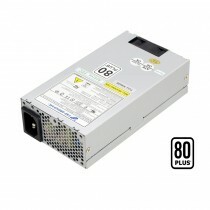 Most of 1U model are approved by : UL/CUL60950-1 2nd,TUV EN60950-1 2nd,CB 60950-1 2nd, FCC,CE,CB and CCC.